Immigrating with his parents to the United States from Portugal at the age of 7, Pedro was raised and spent most of his life in the Ironbound section of Newark, New Jersey, before residing in Union and finally moving to Phillipsburg with his wife and two children. 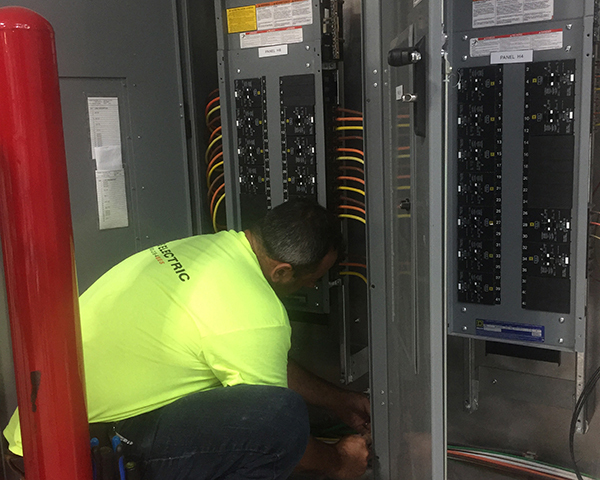 Right out of high school, Pedro began working for an electrical contractor where he learned and perfected his trade with 20 years of on-the-job training. Ultimately, he studied and obtained his electrician’s license in 2017, which led him to open his own company. Pedro and his team work in homes, offices, fitness centers, multi-unit developments, sports complexes, industrial sites, and a host of other sites. We will handle facility maintenance, large and small residential jobs, indoor and outdoor lighting, pipe work, LED retrofitting, office renovations, new installations with wiring from the ground up, and more. Customers appreciate our hard work and our passion to find the perfect solution to their electrical needs. 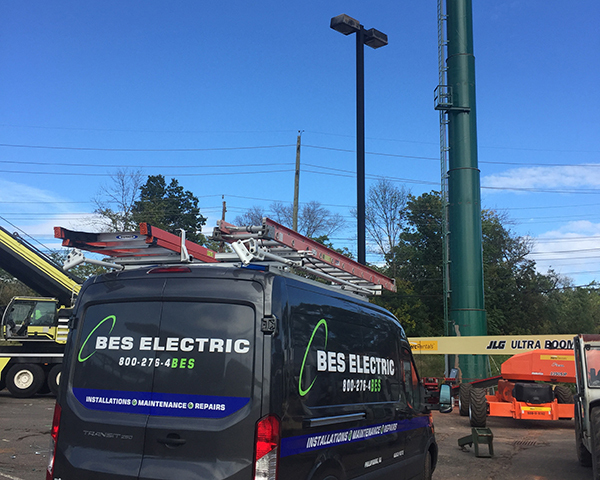 BES Electric gives customers exactly what they require and the flexibility they need. We work around our customer’s schedule and, in some cases, we even work nights and weekends. We take pride in our organization, cleanliness, neatness and attention to details. When we conclude a job, everything will be labeled, simple and clean. You can rest assured that we do the job correctly the first time! Whatever your electrical need, contact BES Electric. We’ll be happy to meet with you for a free consultation or a quote.